While summer is starting here in India, I know I have a lot of readers from other countries who are still battling cold weather while patiently waiting for spring to arrive. 2018 is going to be all about embracing soft materials like wool, mohair, cashmere and knits of all kinds. So if you are living somewhere, where it’s still quite chilly, now is the time to get all your cardigans, sweatshirts and ponchos out! This year knits and wool have come back in trend giving us some really unique and cutting-edge silhouettes. A lot of these light and colourful yarns are finding their place in the SS’18 runways too. I’m always in support of sustainable fashion and natural fibres like merino wool, which were the driving trends for the summer season envisaged for 2018. 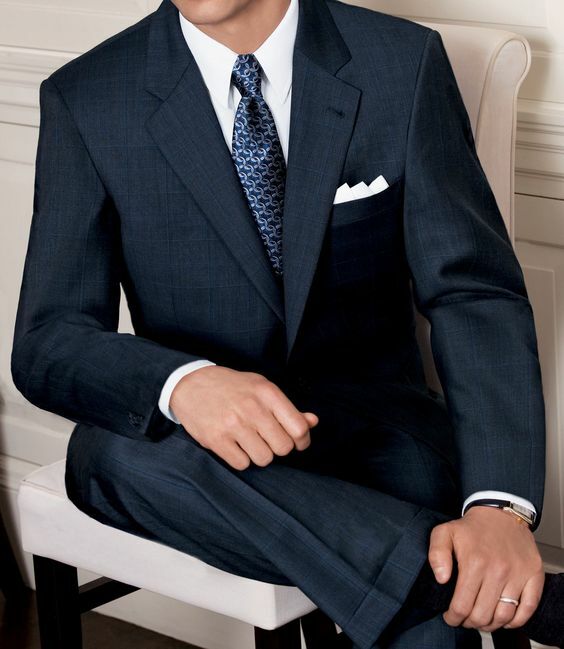 Merino wool is actually perfect for suiting fabrics, which are in high demand for business wear. Although there are several types of wool that can be used for suits, merino wool is one of the best fabrics that can be used. It is breathable and keeps your body warm by retaining hear and also lets it cool down when it starts warming up too much. It is a very strong fabric that can easily stretch and is also very soft when compared to other coarse fabrics that tend to itch. This can easily be crafted into suits, trousers, blazers, and even shorts! It’s a serious misconception that wool can only be worn in winters. 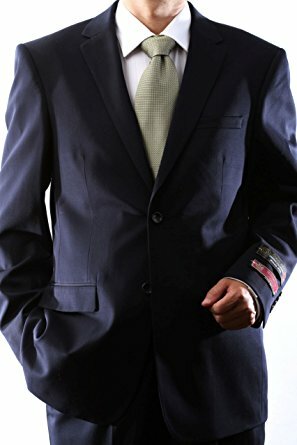 When used as suiting fabric, the material can turn out to be super soft, breathable and perfect for work wear even in slightly high temperatures. Since we all work in air conditioned work spaces anyway, you can definitely opt for this fabric as it is even environment friendly. 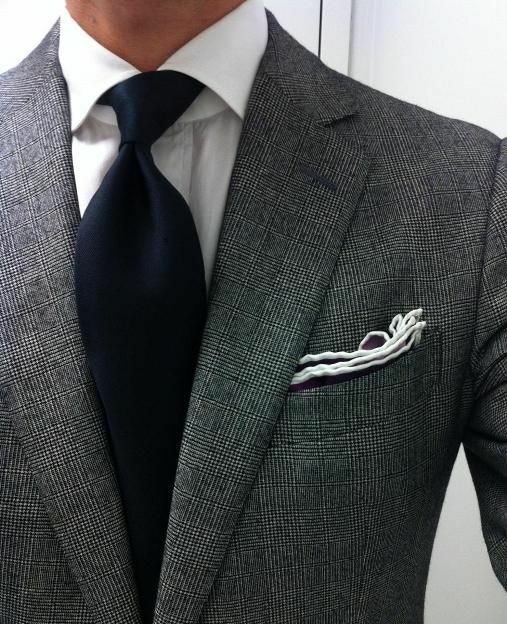 You can never go wrong with grey! 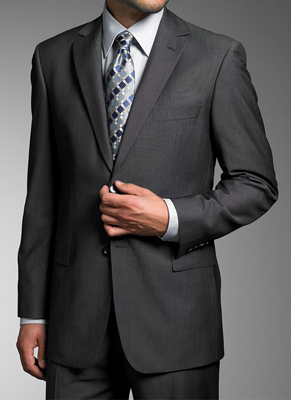 A grey suit with a subtle lines teamed with a dark blue tie and a classic white shirt. 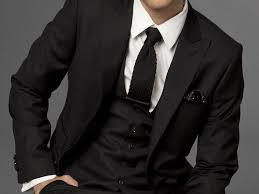 Cannot end this article without mentioning a classic black 3 piece suit. You don’t need to think twice before putting this on. This is interesting. Never thought of wool as a summer material. The 2nd gray jacket looks woollen and looks really nice. The three piece suite is great too.